along with their Design Teams Give Back! Once there you will be able to view all of the items available for sale. Please post SOLD below the photo in the comment section if you wish to purchase an item. Please notice that some items may have more than one set. Pay through paypal no later than January 20th at creativekuts@gmail.com and your items will be mailed within 7 days after payment. Please remember to mark your payment as a gift so no additional fees will be charged with shipping information included. 100% of purchase prices will be donated to Women's Crisis Center. 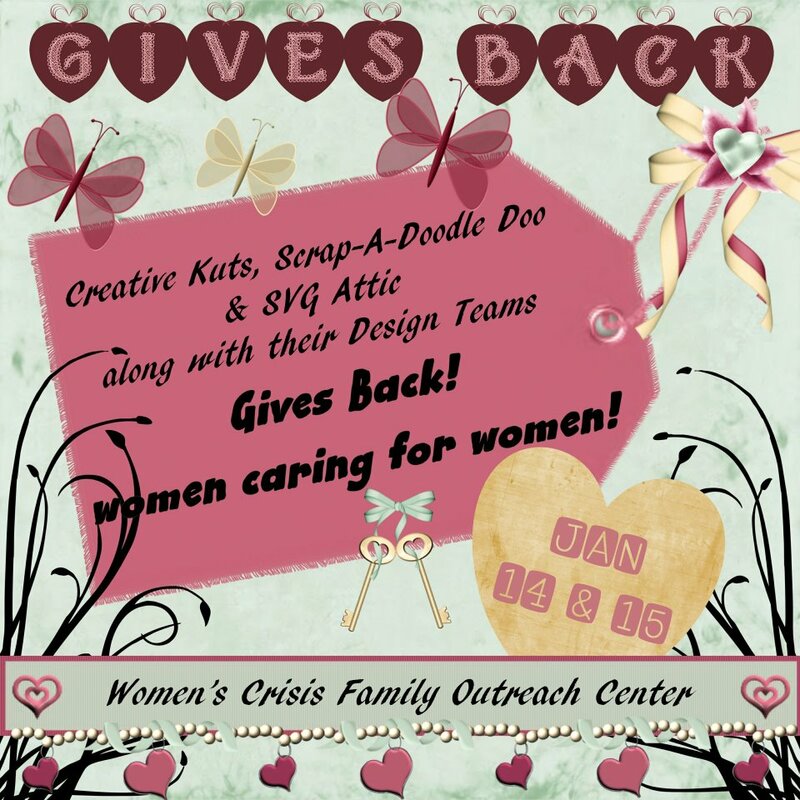 If you would like to just donate to the Women Crisis center please send your donation through Paypal to Creativekuts@gmail.com please send as gift and in comments state Womens Crisis Center. Thank you for your donations! Now for some Blog Candy…. 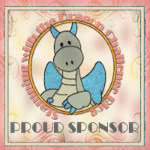 Scrap-a-Doodle Doo has graciously donated a gift basket to be given away in a drawing!! You will need to go to all three of the following stops and leave a comment and become a follower of each of the blogs to be eligible for the blog candy. 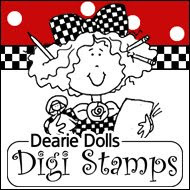 For Scrap-a-Doodle Doo you must like their face book page and leave a comment on ther page to let them know you were directed there from the Fundraiser. and thank them for the blog candy of course!!! 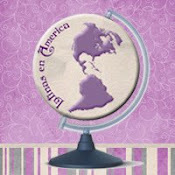 Thank you for your comment on my blog, and for becoming my newest follower. I'm now YOUR newest follower, too! Here I'm visiting your blog! 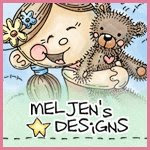 Thanks for your visit at www.thecraftydream.blogspot.com. Me encantaría estar en el grupo de "bloggers" en español.